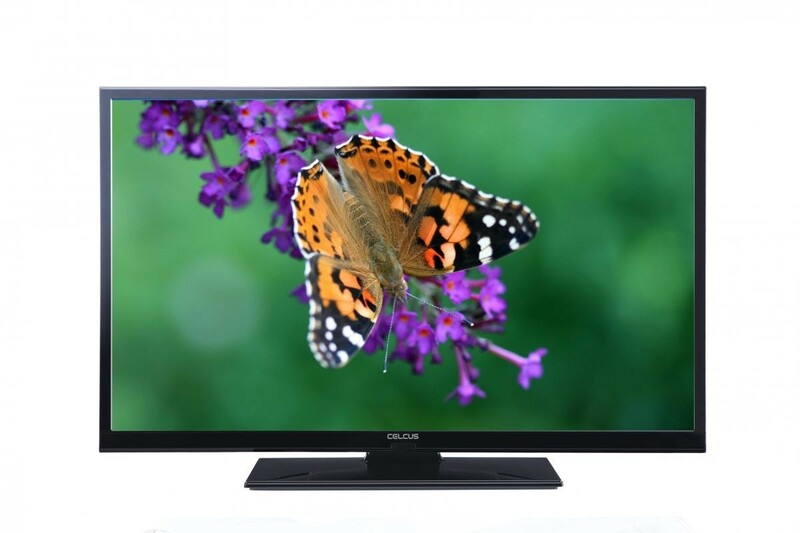 The Electrotec DLED50272FHDCNTD 50 inch SMART Full HD LED TV Built In Freeview HD is the ideal family home TV that would suit any living room and keep everyone entertained with its stunning 50 inch Full HD display and amazing SMART features. 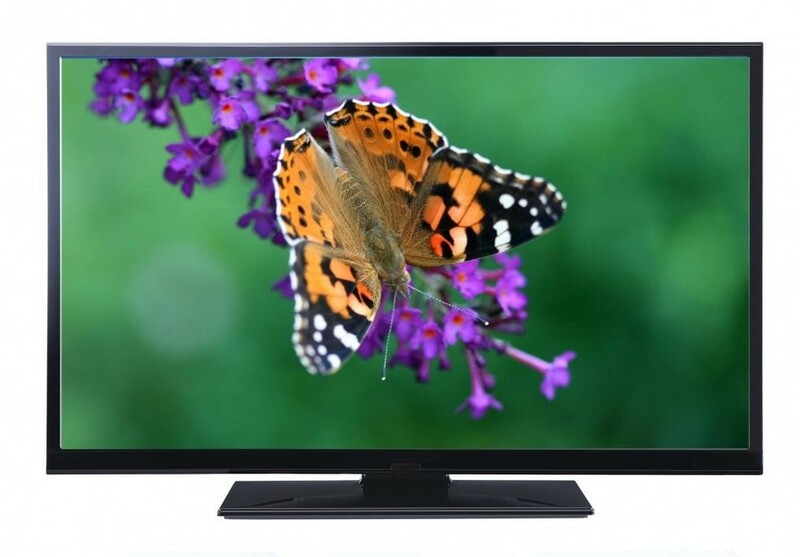 The LED display combined with Full HD ensure that you receive clarity while watching your favourite shows and with Freeview HD you will receive over 60 channels and 12 HD channels all for free. The amazing SMART features allow you to access a wider range of content, catch up on shows you have missed with BBC iPlayer or catch up with friends on your favourite social sites such as Facebook and Twitter, watch movies and documentaries on Netflix or the latest funny videos on YouTube. The HDMI ports enable you to connect external devices such as a Blu-ray player or gaming console and with the headphone jack you can listen quietly without anyone being disturbed.